Your PC can still play Asteroids and Super Mario Bros. just not with an app from the Windows Store. Emulators are programmas non grata on the Windows Store in Windows 10. Microsoft recently clamped down and removed Nesbox's popular Universal Emulator for classic game consoles from the Windows Store. 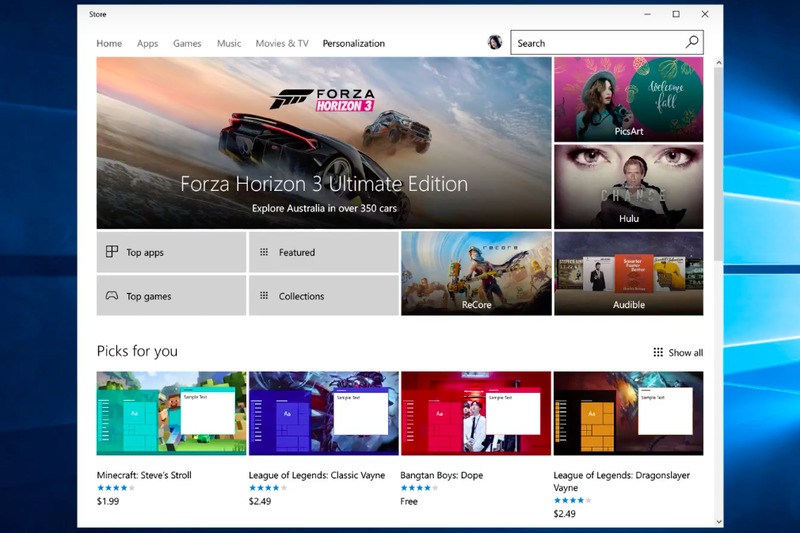 Microsoft also amended its Windows Store Policies to state that "apps that emulate a game system are not allowed on any device family," as first reported by PC Gamer. It appears the company's policies were updated prior to Nesbox getting the boot. The end result means there will be no emulators in the Windows Store for PCs and tablets, phones, Hololens, or the Xbox. Anyone who wants an emulator can still turn to a traditional desktop program instead of a Universal Windows (UWP) app. 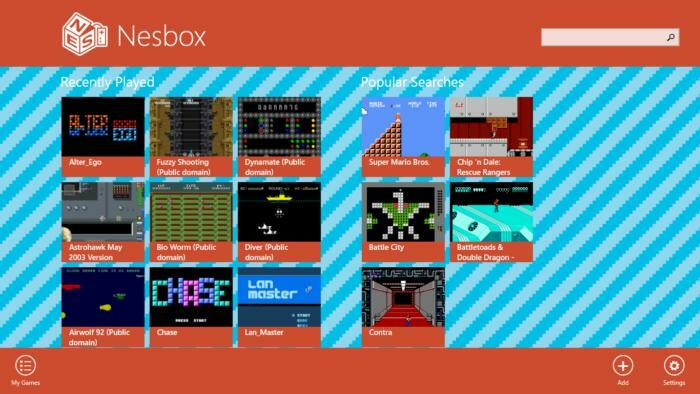 Nesbox's Universal Emulator in particular has had something of a troubled history in Microsoft's brave new UWP world. The emulator is capable of playing Nintendo Entertainment System, Super Nintendo, Sega Genesis, and GameBoy Color and Advanced games. It's a great program for classic console fans, and last fall, it was surprisingly published to the Xbox One app store. That meant you could play classic games on Microsoft's console. The party didn't last long, however, and the app disappeared from the Xbox within days, as reported by Nintendo Life at the time. Why this matters: Microsoft's reason for banning emulators is pretty obvious. Console emulators are legally problematic since they allow users to run pirated versions of classic games on their devices. Yet Microsoft's outright ban also shows how important it is for there to be alternatives to the Windows Store. If (or when) support for traditional desktop programs ends, alternatives would be necessary so that users would be free to run any program they wanted. Universal Windows apps are synonymous with the Windows Store, but aren't required to be sold in Microsoft's walled garden; there's nothing stopping another company from making a Windows Store alternative. Sideloading UWP apps requires some extra steps, however, that many Windows 10 users either wouldn't be comfortable with or wouldn't bother doing.